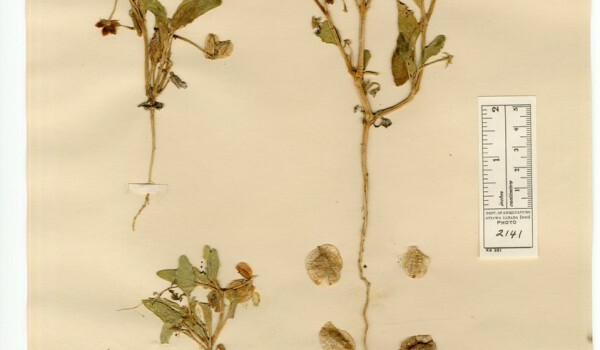 Museums across Canada protect and preserve collections of plants and insects along with their collection data. These data are used to help scientists determine habitat preferences, and changes in species’ distribution and abundance over time. These specimens are therefore used to determine whether a species is in danger of becoming extinct! Members of this family have flowers that open in late afternoon, hence the common name. Sand Verbena is a short-lived plant whose seeds stay dormant in the soil until spring conditions are right. Germination occurs when there is enough moisture over a long enough period of time. Pollinators of this species have not been documented. 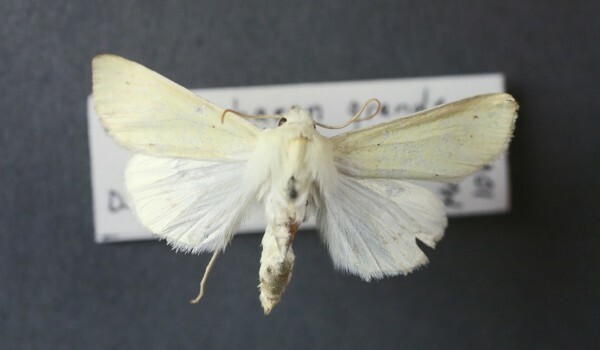 However, its white colour, tubular shape, and opening time suggest that flowers may be adapted for night-time moth pollination. The rare Weidemeyer’s Admiral occurs along the Milk River in southern Alberta. 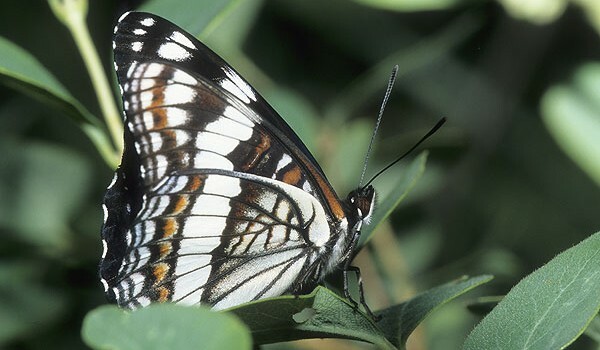 This butterfly feeds mainly on the sap from poplar and willow trees. Its habitat is being invaded by exotic plants, like Russian Olive (Elaeagnus angustifolia) and salt cedar (Tamarix). 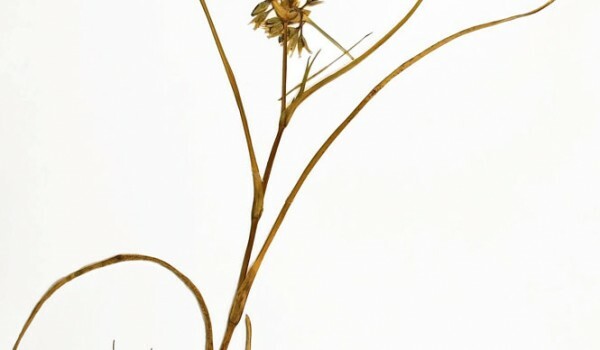 Slender Mouse-ear Cress is a rare plant that tends to grow in small patches of several to dozens of individuals. Populations often show large year-to-year variation in numbers and morphology, though causes for this are not well known. These plants are threatened by loss of habitat to urban and industrial development, agriculture, and other human activities. To date, pollinators have been largely undocumented. 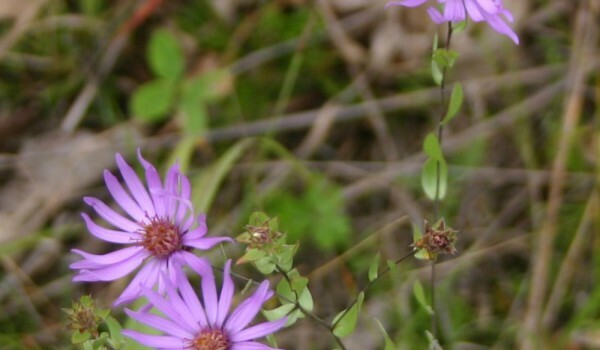 Western Silvery Aster is one of the rarest plants on the Canadian prairies. It grows in tall-grass prairies and Bur Oak savannahs. It is threatened by habitat loss due to sand and gravel mining, the spread of invasive species and housing developments. 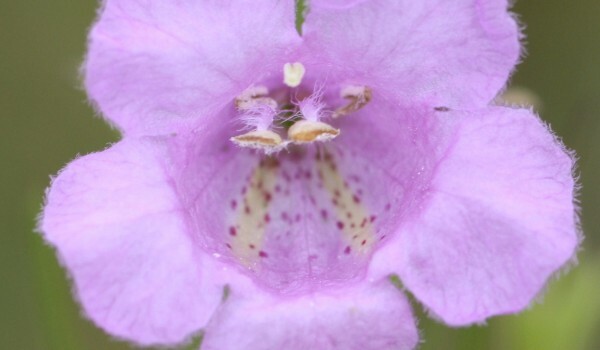 This species is pollinated by a variety of insects, mostly bumblebees, bee flies and sweat bees. Small weevils lay eggs in the flower heads and consume the seeds. 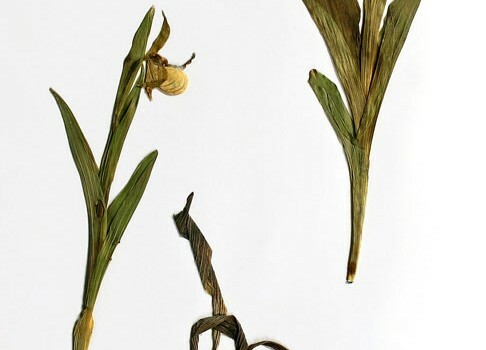 This rare plant occurs at only four sites in Alberta and Saskatchewan. There are estimated to be fewer than 100 plants in all of Canada. Numbers are declining due to conversion of their mixed-grass prairie habitat to agricultural uses and urban development. The pollinators of this species are not well documented. However, various flies, bees, and butterflies have been observed visiting the larger flowers of other Crypthantha species. This threatened species occurs only in grasslands containing the wild plants it needs to feed on. The caterpillars eat prairie grasses like Little Bluestem (Schizachyrium scoparium) while the adults feed on nectar from plants flowering in early summer. Adults die within hours if they cannot find water. 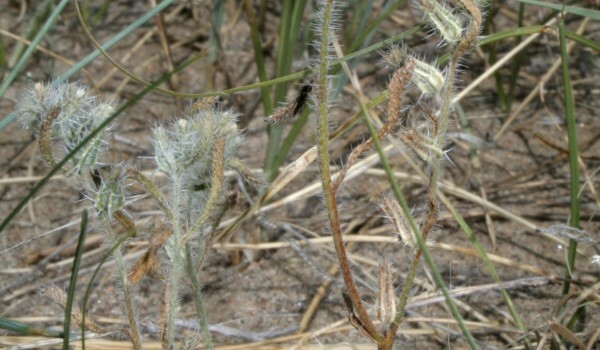 This sand-loving species can be found in partially stabilized sand dunes scattered throughout the prairies. 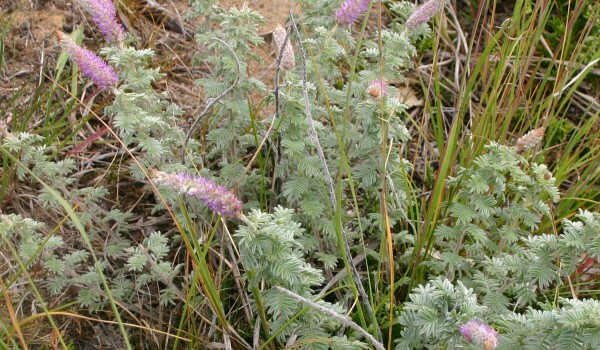 Hairy Prairie-clover is so named because the leaves and stems are covered with a layer of silky hairs, giving it a greyish appearance. This species is visited by lot of unusual ground nesting bees and wasps that live in sandy habitats. Ambush Bugs and Crab Spiders hide on the flowers to catch the many visiting pollinators. 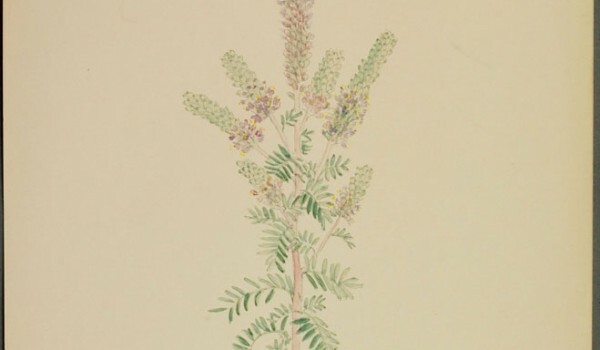 Gattinger’s Agalinis relies on other plants for some of its nutrients. 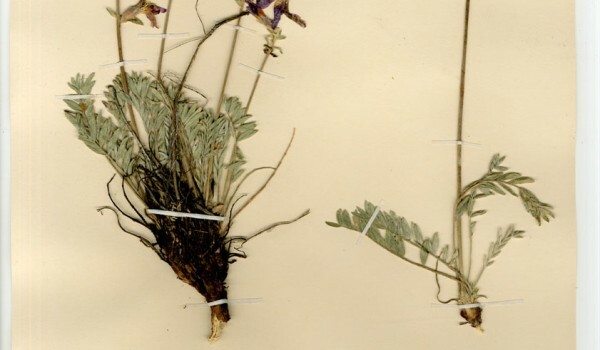 It “steals” nutrients and water, by sending out specialized roots (haustoria) that pierce the roots of host plants (usually other flowering plants). This species is protected in Canada as populations are rare due to habitat loss and human encroachment on that habitat. Its seeds need to be close to the roots of a host plant before it will germinate. 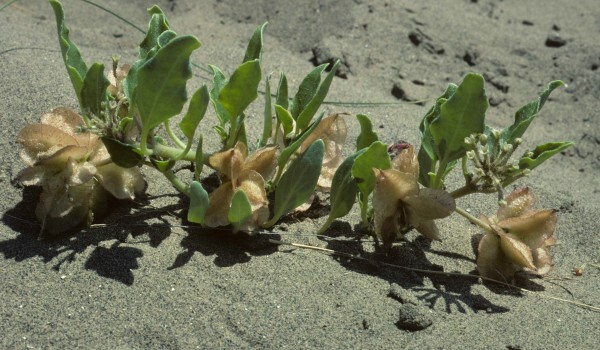 Rough Agalinis is a hemiparasite, which means it “steals” some of its nutrients from other plants. Specialized roots called haustoria, connect Rough Agalinis to the roots of host plants. This species grows in prairie habitats, which have been lost due to expansion of agricultural activities and cattle grazing. Seeds are dispersed by wind, or sometimes on the feet of birds and other animals. This endangered species consists of just two populations in Canada. They live on active sand dunes, feeding on their host plant, Prairie Sunflower (Helianthus petiolaris). The stabilization of these dunes is the major threat to this species. 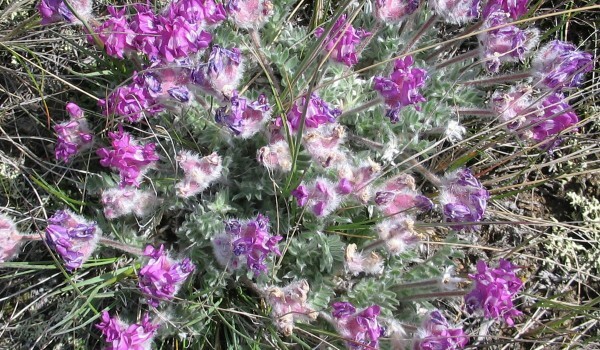 The rare Hare-footed Locoweed occurs in a very limited area of ridges and hills in southwestern Alberta. Gravel extraction operations within this plant’s suitable habitat pose the greatest threat to its survival. It is known to be toxic, and lengthy grazing may sometimes poison livestock. 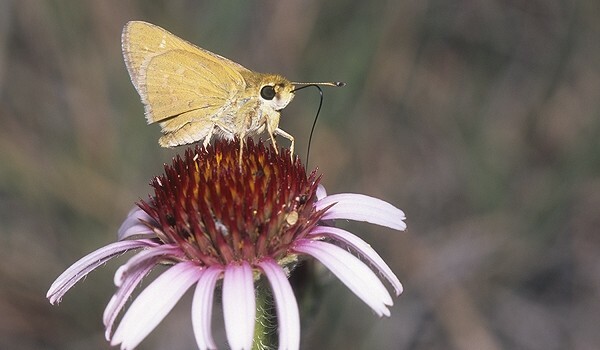 The pollinators of this species are not well known, however moths, butterflies, bees, flies, and wasps have been observed visiting other Locoweed species. 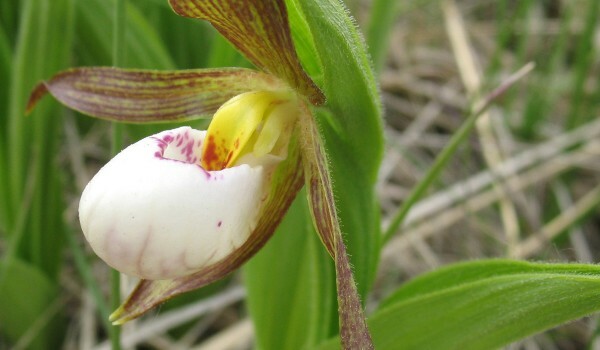 Manitoba is home to the only recorded population of this endangered species in Canada. These moths are active both day and night, and inhabit rare sand dunes. 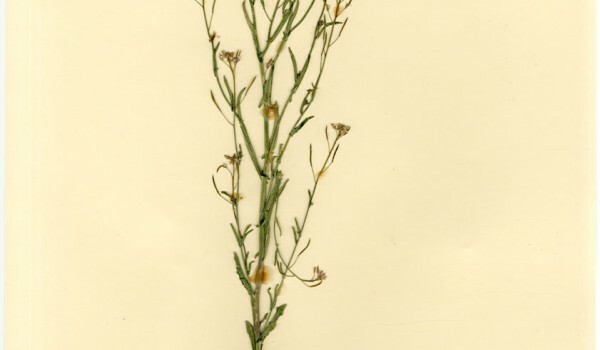 Little is known about their biology but they may visit white-flowered plants. 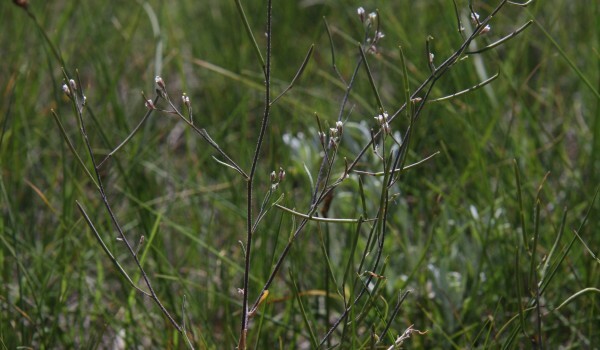 In Canada, this species occurs only in remnant, tall grass prairies in Manitoba. Adults are unable to disperse long distances. 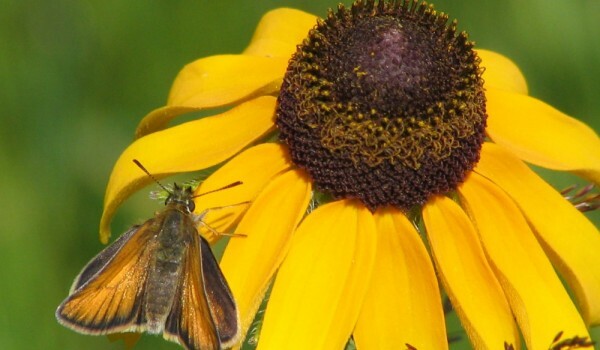 They feed on the nectar of at least 19 species of wild plants including Black-eyed Susan (Rudbeckia hirta). The caterpillars feed on sedges. This highly endangered species is rarely seen in Canada due to the extensive loss of its sandy, mixed grass prairie habitat. 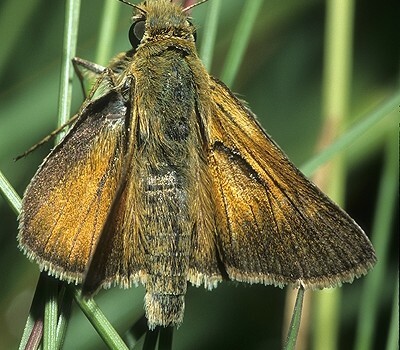 Adult skippers live for only three weeks in midsummer. Females lay their eggs on wild plants, which eventually become food for the caterpillars. 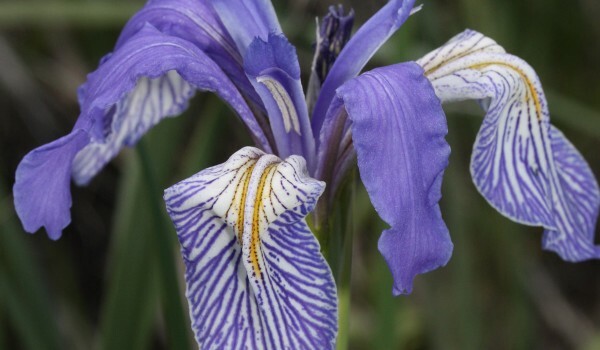 Western Blue Flag is the only Iris native to Alberta. It is rare, and occurs in habitat easily damaged by humans. 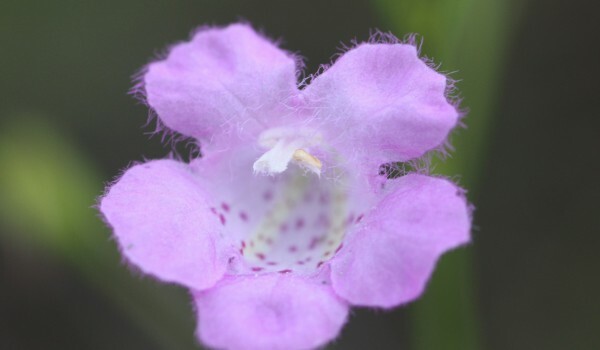 This plant relies on pollination for reproduction, but can also spread by growth of underground rhizomes. Although pollinators are poorly documented in Alberta, its flowers are probably pollinated by bees and hummingbirds. 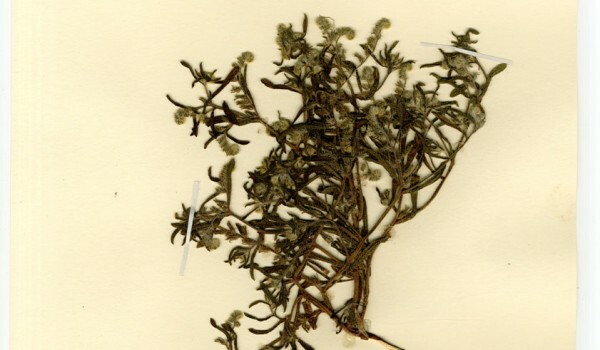 In the past, plants have been used medicinally, and to make cords for nets and other uses. 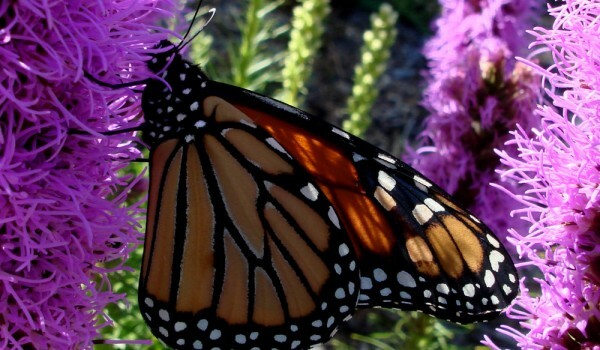 Monarch butterflies undertake an annual two-way migration, flying thousands of kilometres from Canada, to overwinter in Mexico and California. Monarch caterpillars store toxins from the milkweed plants they eat; their bright coloration warns predators they are poisonous. They are threatened by the loss of milkweed plants. 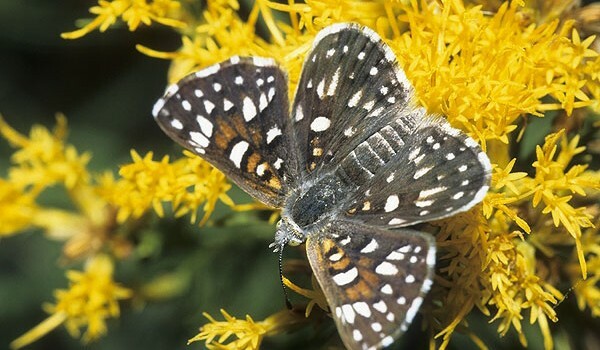 The Mormon Metalmark is endangered in Canada because it is only found in dry, eroded grasslands. 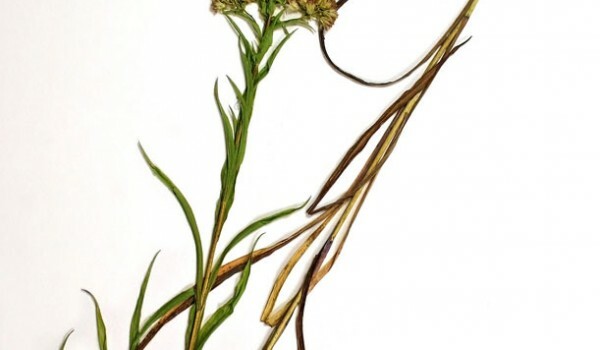 It feeds on umbrellaplants (Eriogonum) and Rabbitbrush (Ericameria nauseosus), which are relatively uncommon plants in Canada. The Pale Yellow Dune Moth lives on sand dunes and flats in the Prairie Provinces. 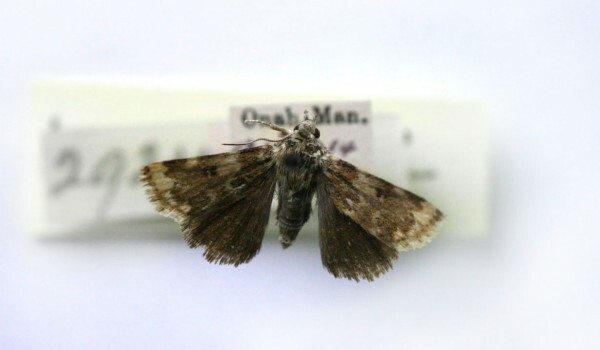 These moths over-winter as caterpillars in soil and transform into adults in spring. Adults feed at night, likely from white-flowered plants like White Evening-primrose (Oenothera nuttallii). 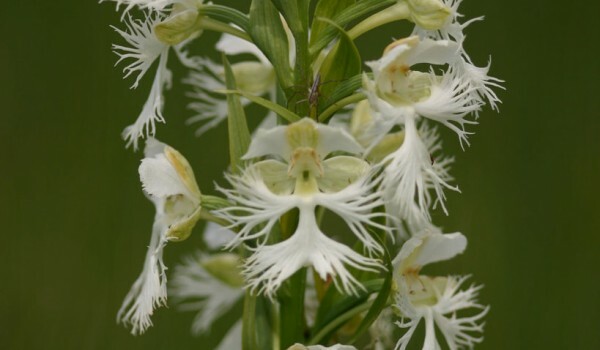 The orchid’s strong vanilla-like fragrance and white flowers attract Sphinx Moths as night-time pollinators. Small sacs of pollen stick to the moths’ heads and are deposited on other flowers. The moths are rewarded with nectar, which they lap up with their long tongues. 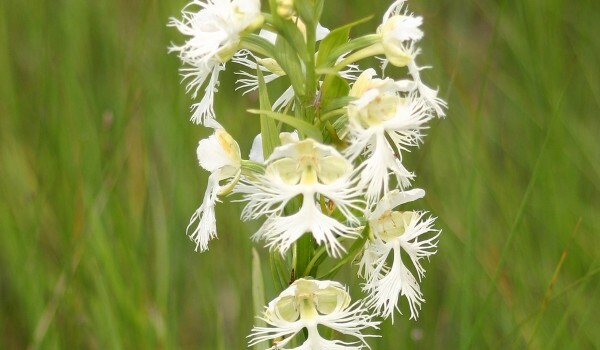 This nationally endangered orchid only grows in wet meadows and calcium-rich sites in the grasslands of the mid-western United States and southern Canada. The largest population in the world is found in Manitoba. 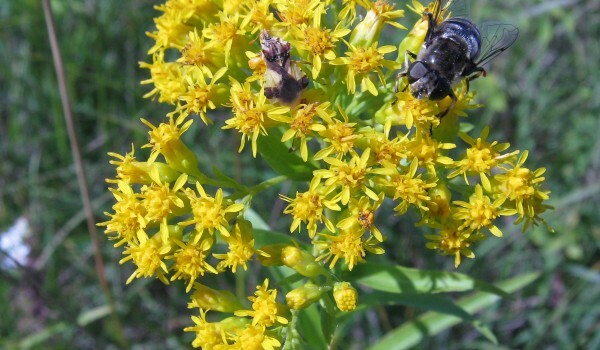 Riddell’s Goldenrod provides pollen to a wide range of insects including flies, bees, wasps, moths, and butterflies. Habitat loss, due to conversion of prairie to farmland and urbanization, is the main force driving population declines. This species is also sensitive to changes in moisture caused by drainage projects. 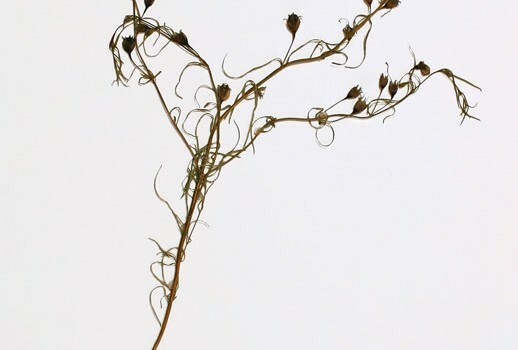 It reproduces by wind-scattered fruits or by sending up shoots from an underground stem. This spiky-leaved evergreen plant and its Yucca Moth pollinator depend on each other for survival. 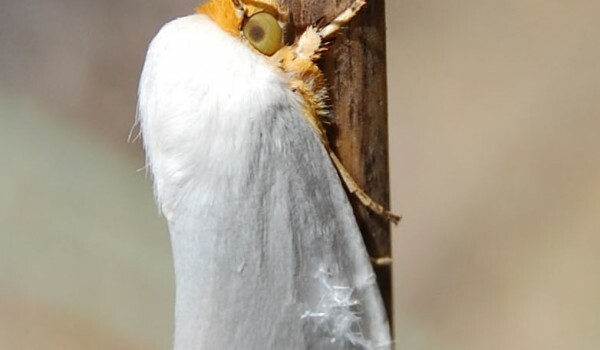 Female moths pollinate Soapweed by intentionally collecting and transferring pollen between flowers. This ensures enough seeds for the larvae to eat, and for plants to reproduce. 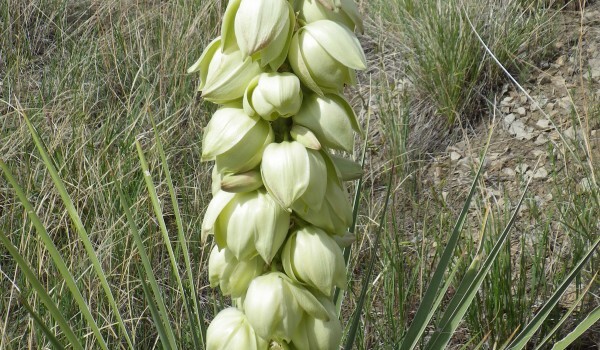 Populations are threatened by habitat loss, flower consumption by herbivores, and low numbers of the Yucca Moth. 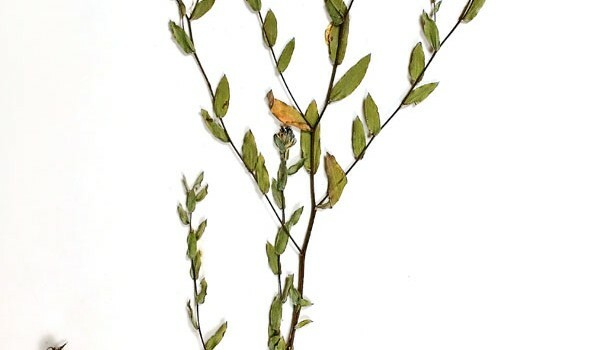 Various parts of the plant have been used as food, soap, and for other purposes. 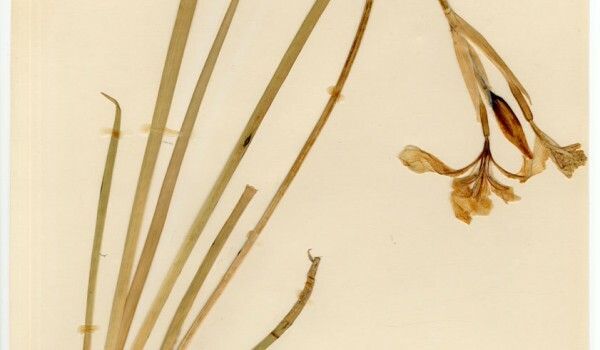 In Canada, the Yucca Moth is found only in Alberta. 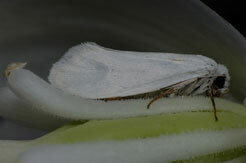 The moths lay their eggs in the Yucca plant’s ovaries, then gather and transfer pollen between flowers. 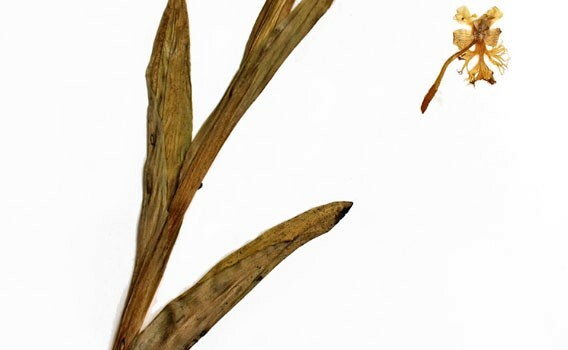 This ensures that enough seeds are produced for the larvae to eat, and for the plants to reproduce. 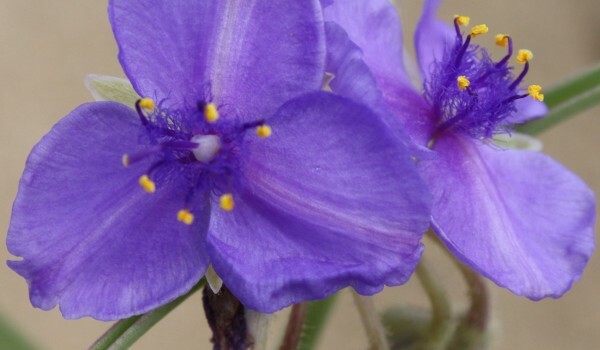 The only member of its family native to Western Canada, Western Spiderwort is a federally protected species. 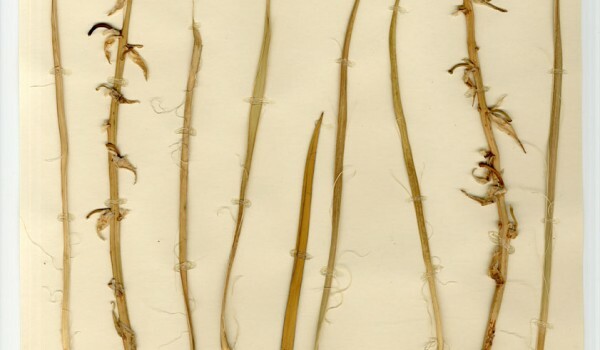 The broken stems secrete a sticky substance, which forms cobweb-like strands when hardened, giving the plant its common name. 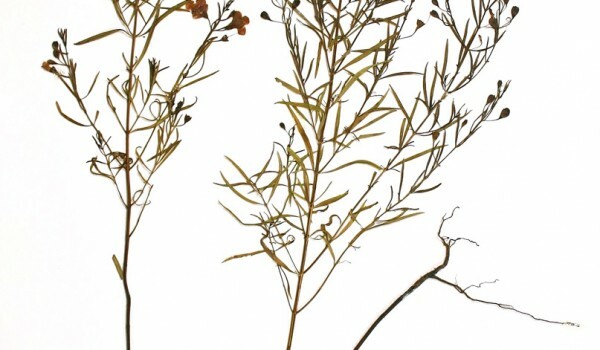 It has fleshy roots that may have been used by Indigenous groups as a cooked vegetable. High spring moisture benefits the annual population size. However, the main factors in population decline are habitat loss and sand dune stabilization.